Mark Bauerlein is Senior Editor at First Things and Professor of English at Emory University, where he has taught since earning his PhD in English at UCLA in 1989. For two years (2003-05) he served as Director of the Office of Research and Analysis at the National Endowment for the Arts. His books include Literary Criticism: An Autopsy (1997), The Pragmatic Mind: Explorations in the Psychology of Belief (1997), and The Dumbest Generation: How the Digital Age Stupefies Young Americans and Jeopardizes Our Future (2008). 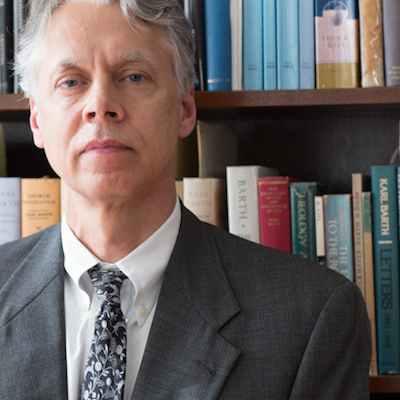 His essays have appeared in PMLA, Partisan Review, Wilson Quarterly, Commentary, and New Criterion, and his commentaries and reviews in the Wall Street Journal, Washington Post, Boston Globe, Weekly Standard, The Guardian, Chronicle of Higher Education, and other national periodicals. Ryan Marr joins senior editor Mark Bauerlein to discuss John Henry Newman’s upcoming canonization and the theology of sainthood. Charlie Copeland joins senior editor Mark Bauerlein to discuss the decline of free speech on the college campus. Fr. Peter Stravinskas joins senior editor Mark Bauerlein to discuss the fate of Catholic schools in America and the work of the Catholic Education Foundation. Tricia Bruce joins senior editor Mark Bauerlein to discuss the large swath of Americans who self-identify as ”partially Catholic”—neither completely in nor completely out of the Church. Abigail Rine Favale joins senior editor Mark Bauerlein to discuss her book “Into the Deep,” a memoir recounting her journey from radical secular feminism to the Catholic Church. Glenn Stanton joins senior editor Mark Bauerlein to discuss the work of Focus on the Family. Peter Levine joins senior editor Mark Bauerlein to discuss voter turnout and civics engagement among young Americans. At Hillsdale College, Eric Hutchinson is teaching a humanities course that W. H. Auden originally designed and taught at the University of Michigan in 1941. Hutchinson joins senior editor Mark Bauerlein to discuss. 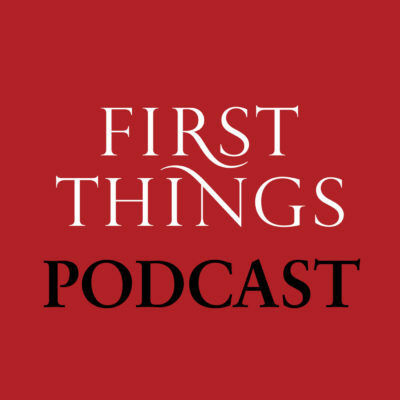 Robby Soave and senior editor Mark Bauerlein discuss media dishonesty and what really happened between Nathan Phillips and the boys from Covington Catholic High School. On this episode, senior editor Mark Bauerlein talks classical education with Robert Jackson of Great Hearts Academies. Sajay Samuel joins senior editor Mark Bauerlein to discuss the legacy of philosopher and Catholic priest Ivan Illich.